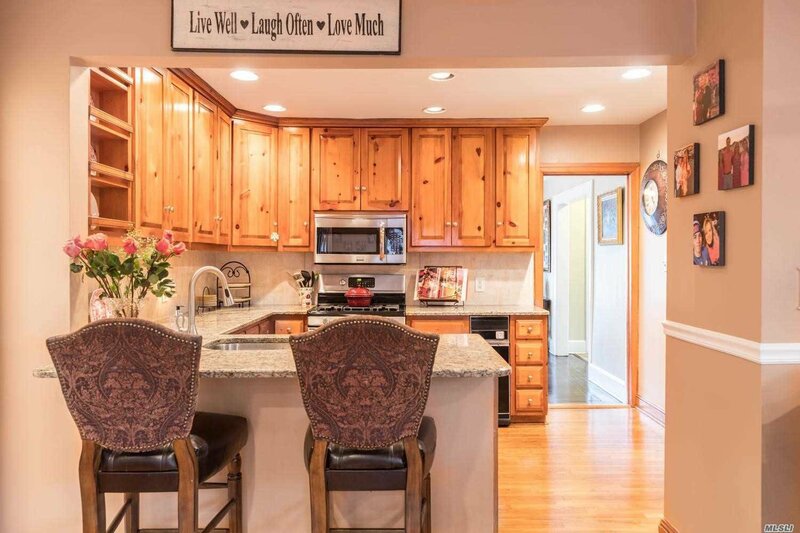 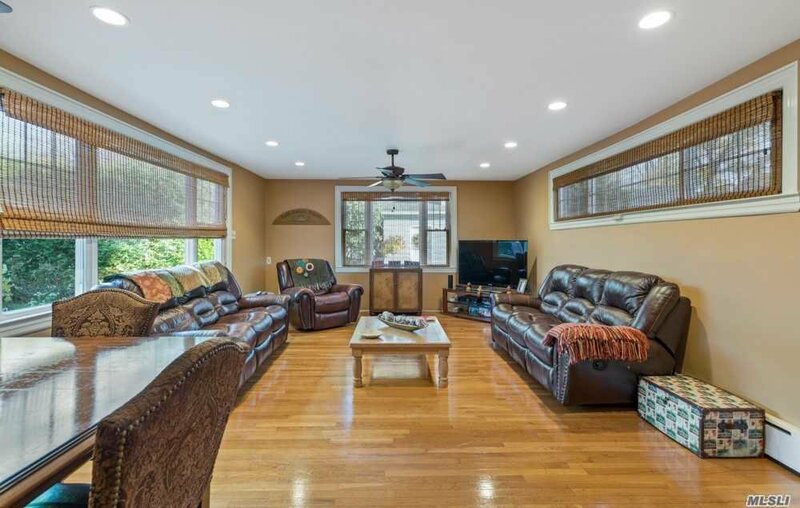 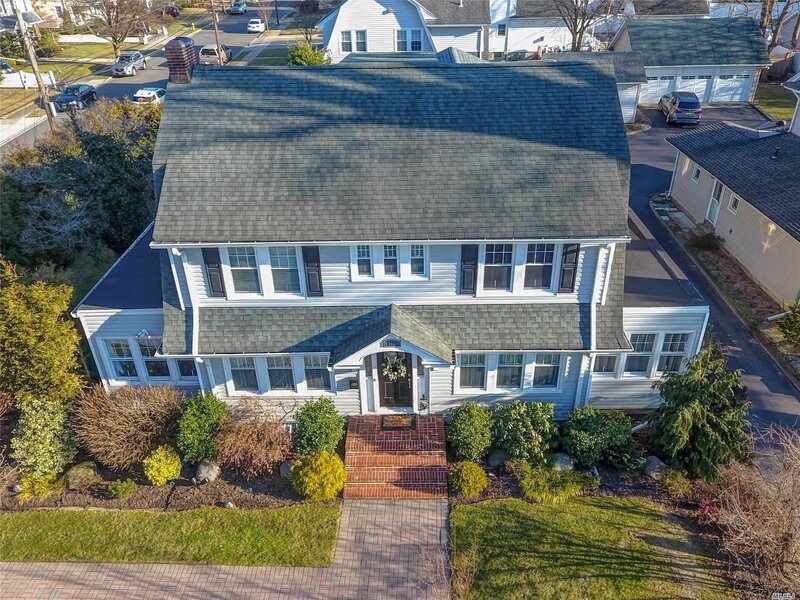 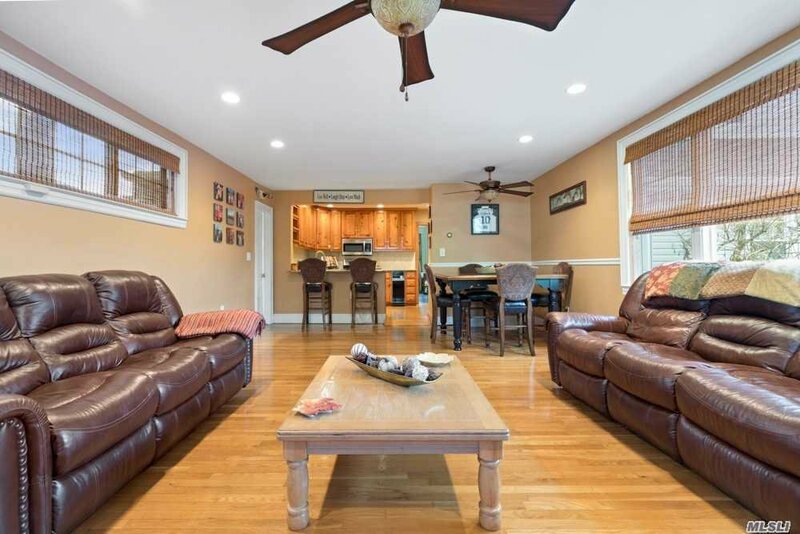 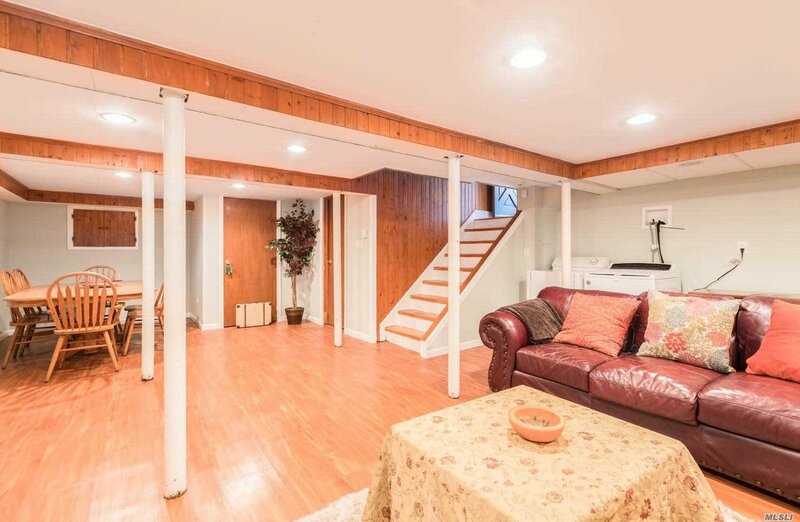 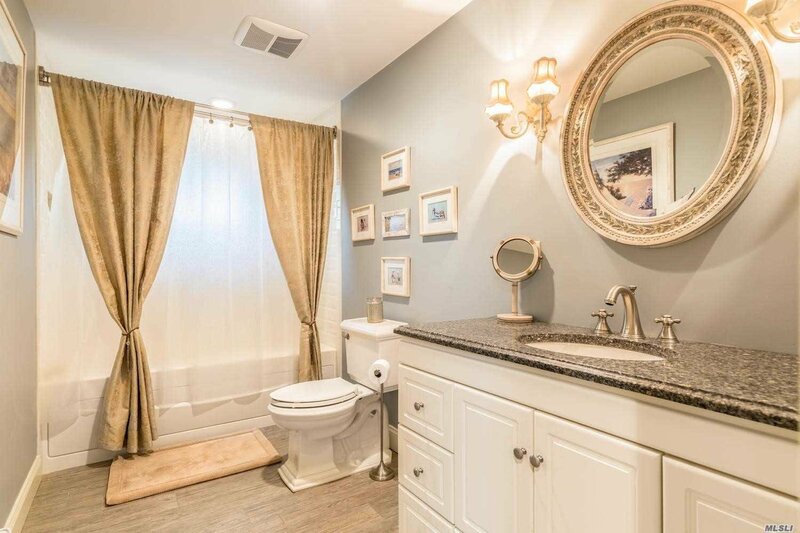 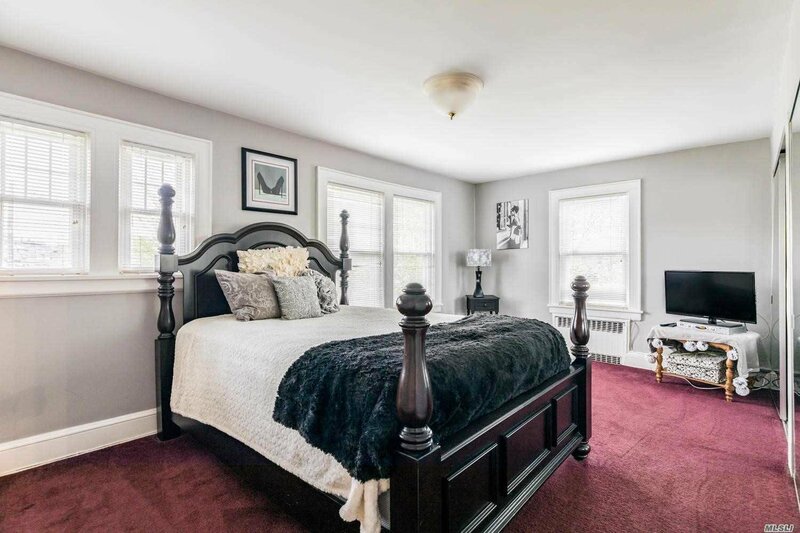 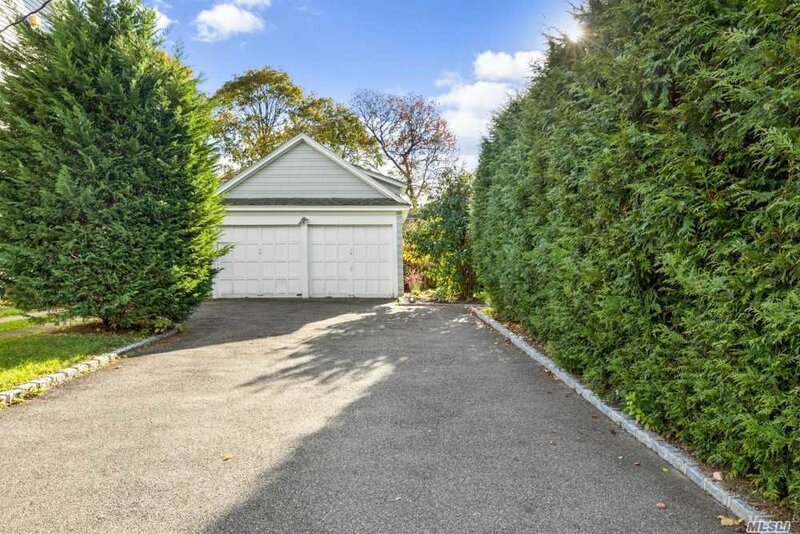 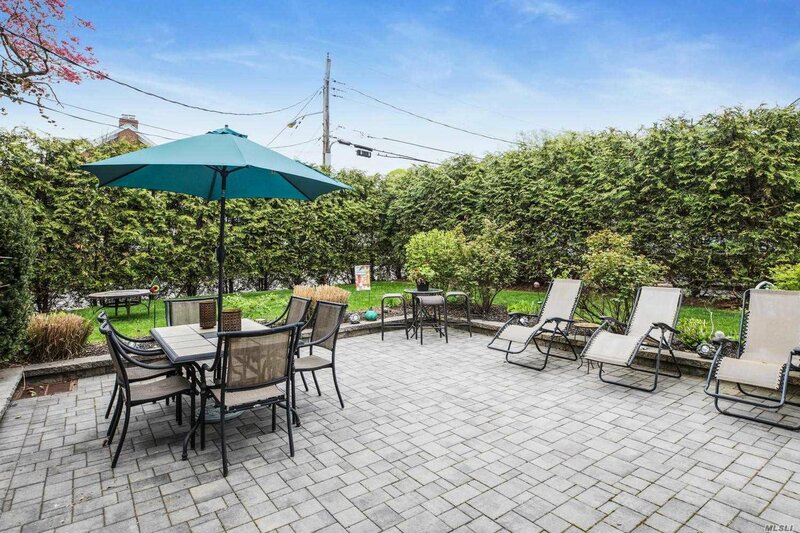 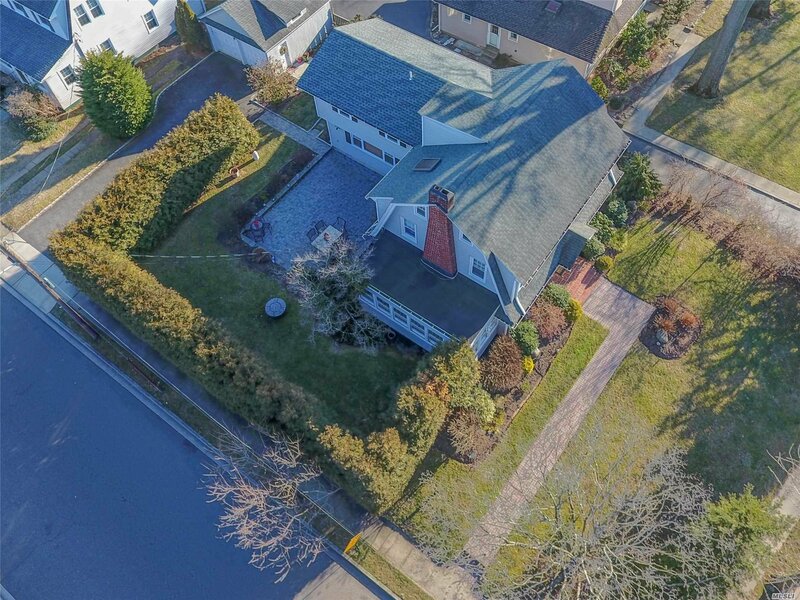 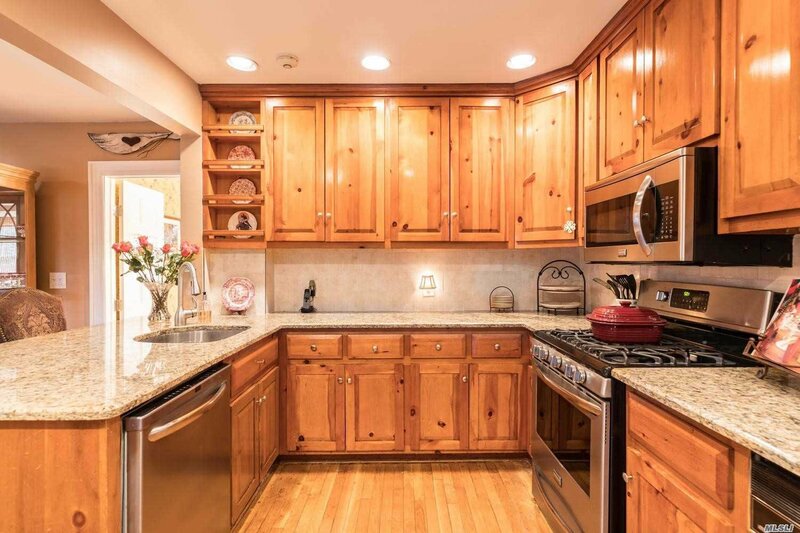 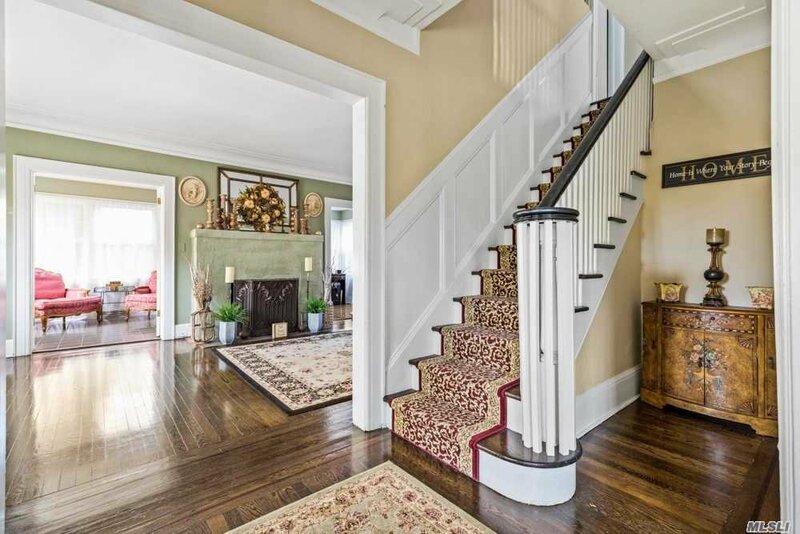 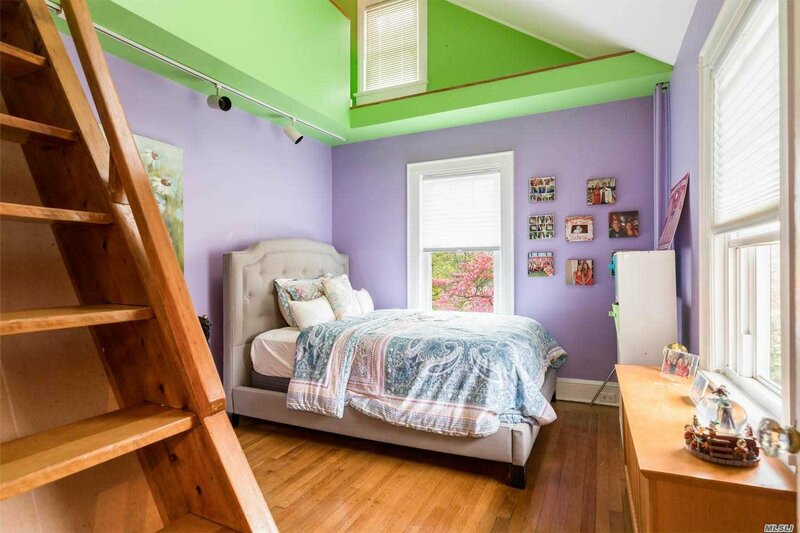 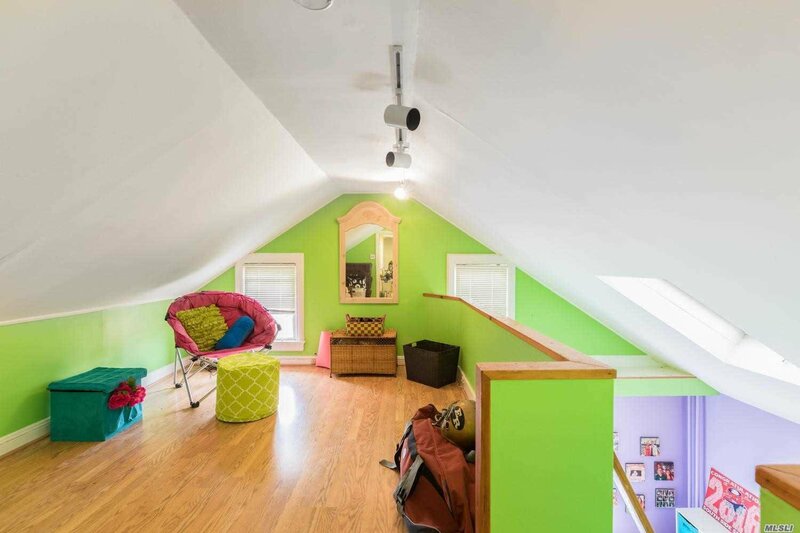 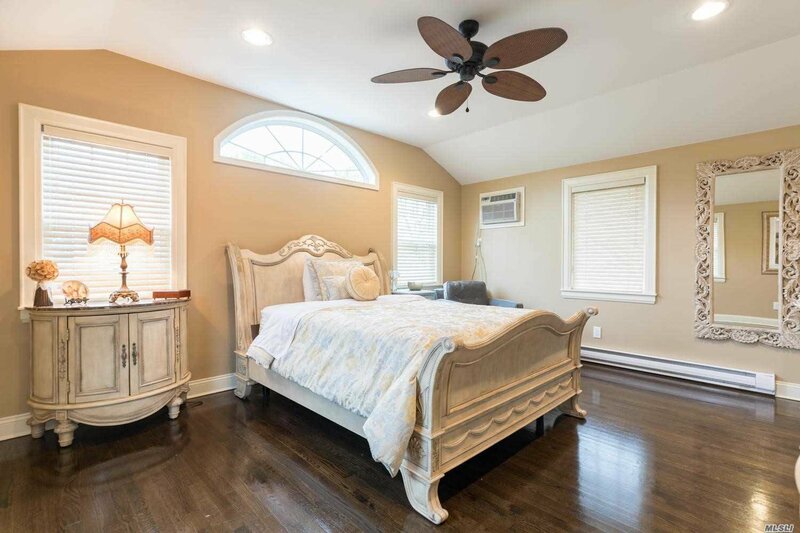 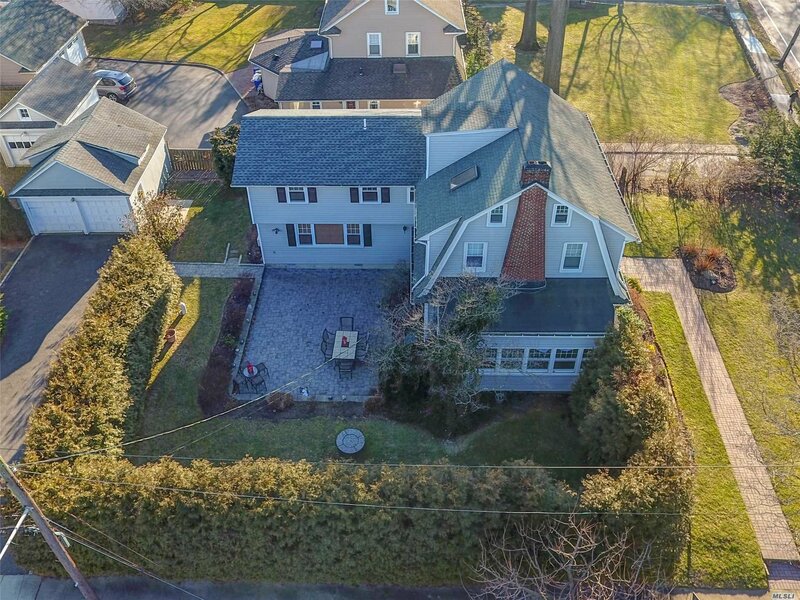 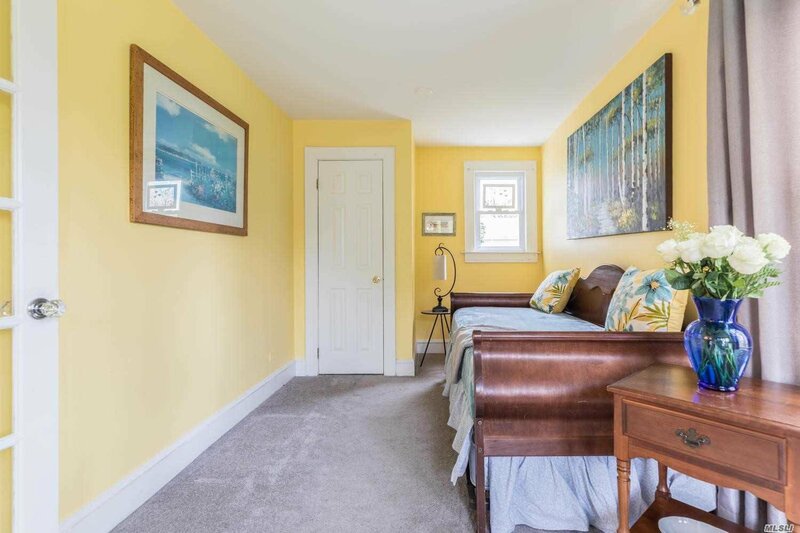 Welcome To This Warm And Wonderful Center Hall Colonial Nestled In The Incorporated Village Of Rockville Centre Conveniently Located To Schools, Restaurants, Lirr And The Center Of Town. 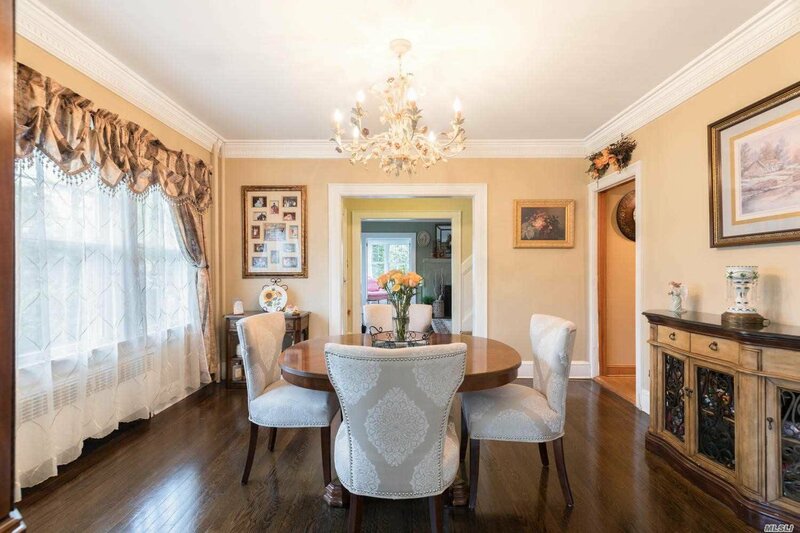 This Stunning Home Features 3,500 Sq. 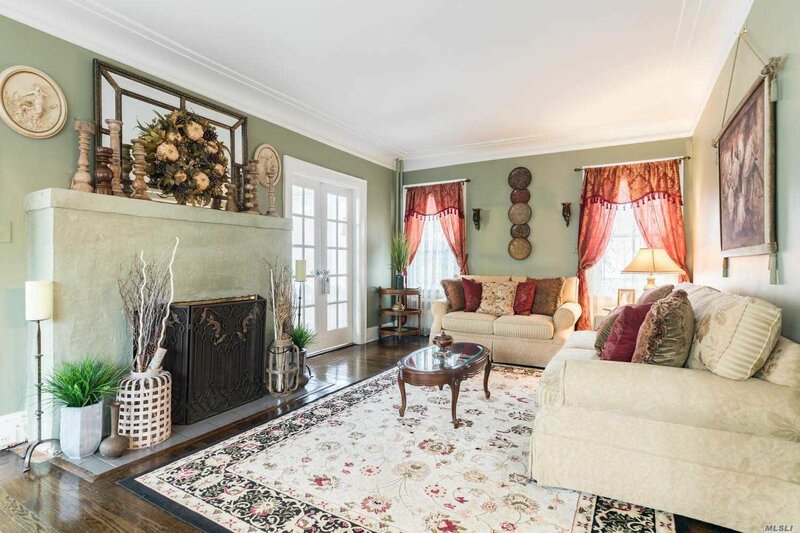 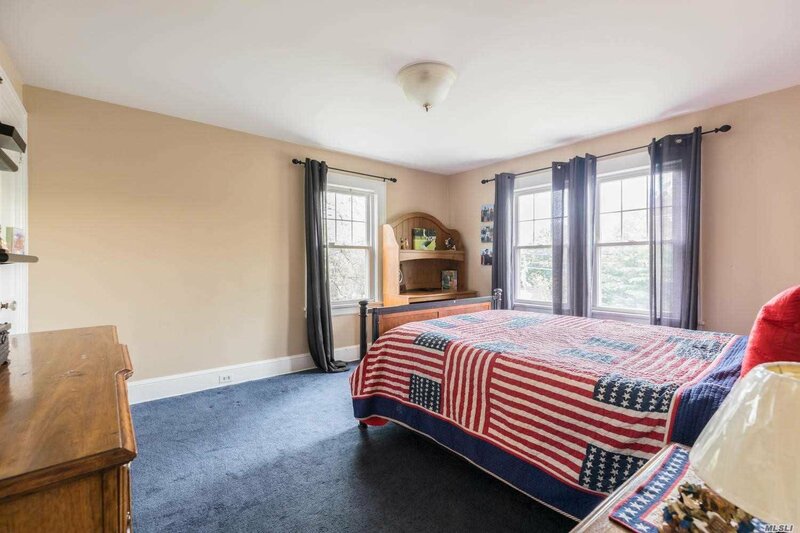 Ft Of Living Space With A Large Formal Living Room With Fireplace, Formal Dining Room, New Private Master En Suite, 4 Additional Bedrooms, Country Kitchen | Family Room Combination, Finished Basement, Finished Loft Attic And Sunny Den | Home Office.